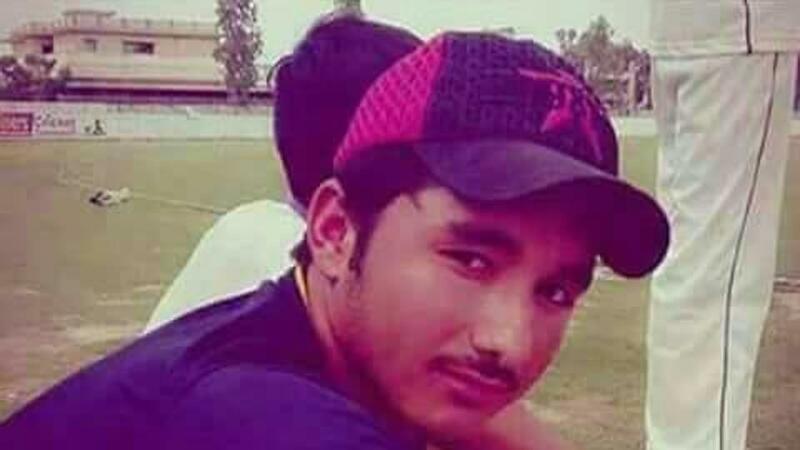 Pakistan’s Zubair Ahmed died during a domestic match at the Mardan. Ahmed was playing for Queta Bears. This incident took place on 14th August. The Pakistan Cricket Board today confirmed this news through a message on social media and emphasized the need to use security equipment always. PCB wrote on its Twitter handle, “The tragic death of Zubair Ahmed teaches us that it is always necessary to use a safety device such as a helmet. Two years ago, in November 2014, Australia’s 25-year-old opener, Phil Hughes, was died by a bouncer. Hughes was playing on the Sydney Cricket Ground. At the same time, he moved forward to hook a ball of Sean Abbott of New South Wales, but missed the shot and the ball went straight behind his head. Hughes put his hands on the knee after the bouncer and then he fell down on the ground. Then he was placed on the ventilator in the air ambulance and transported to St. Vicente Hospital. Emergency surgery of his head was also done there. But he was died after two days.